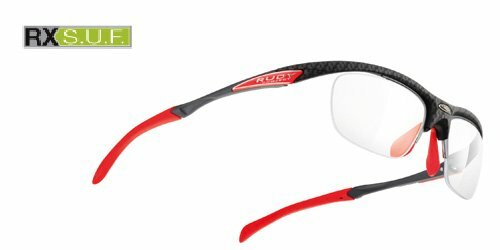 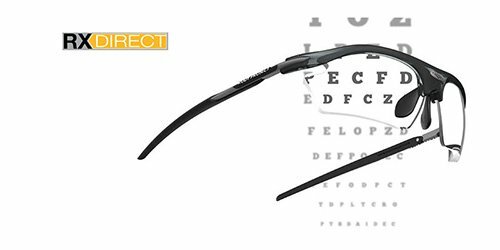 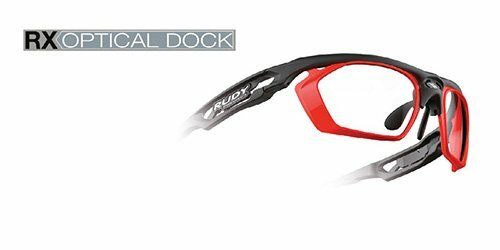 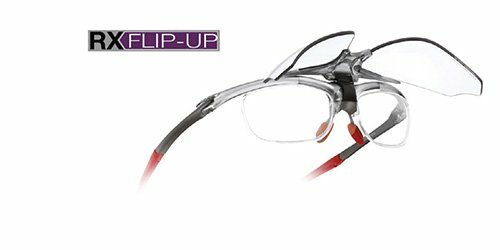 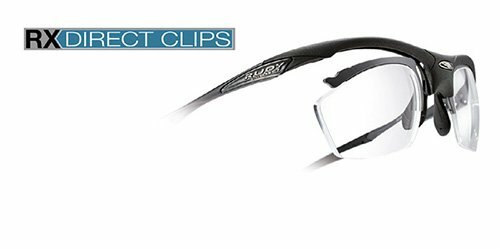 Rudy Project's dedication to providing the highest quality frames and lenses includes our pursuit of the best prescription options ont he market. 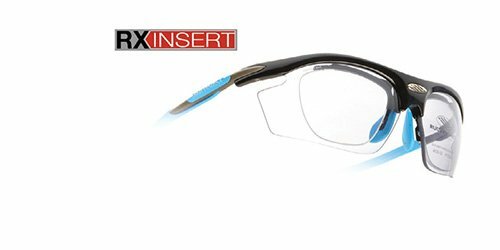 No matter the frames, we can fufill your Rx needs. 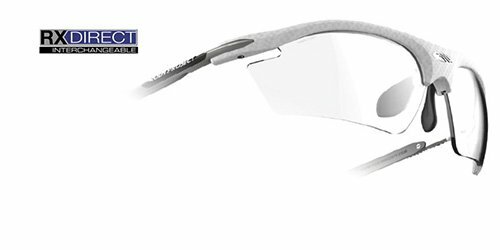 Suitable for all Solar Lenses.